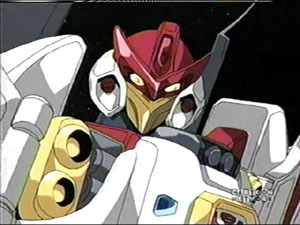 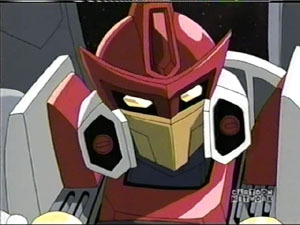 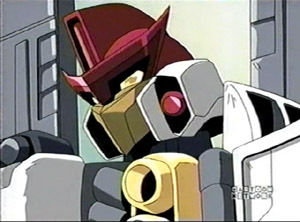 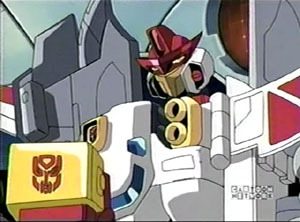 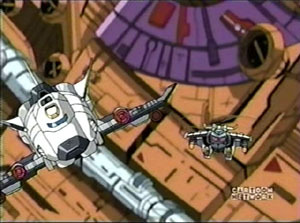 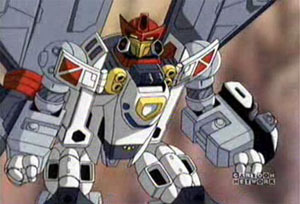 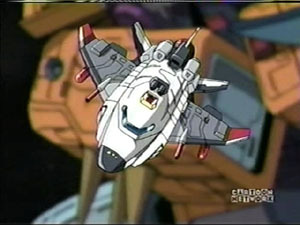 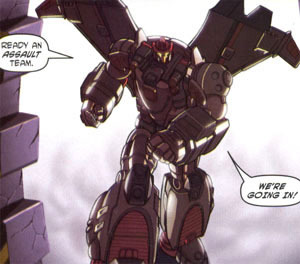 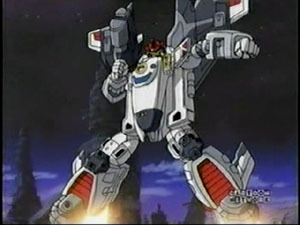 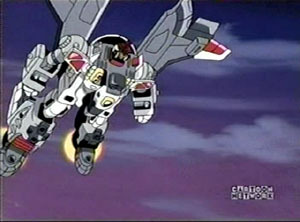 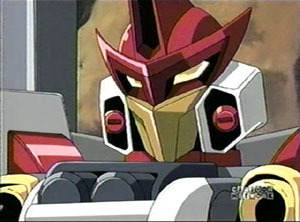 First Cartoon Appearance: Transformers: Armada episode #30, "Tactician"
"You can fall alone or fall together." 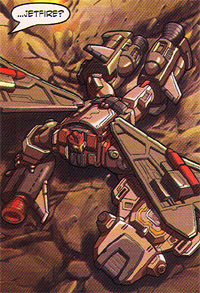 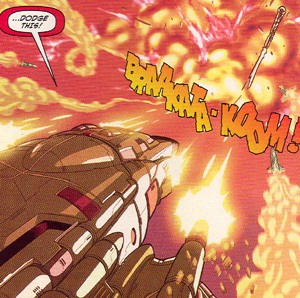 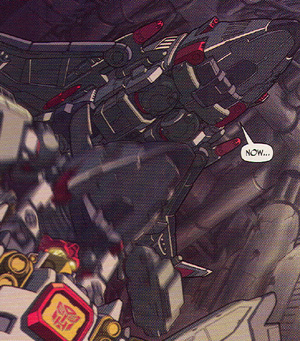 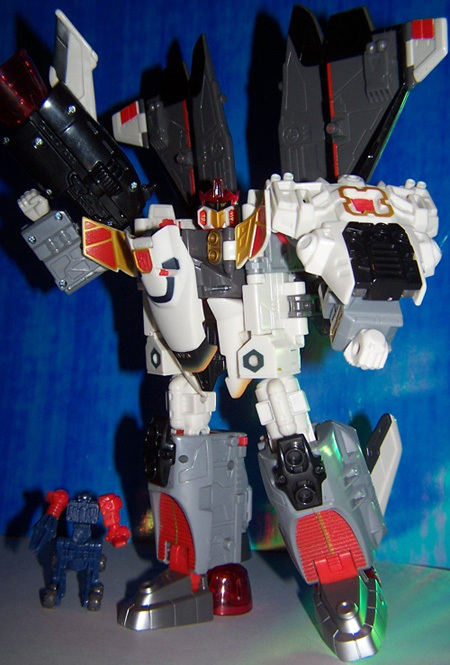 Other Appearances: There have been quite a few other Jetfire characters in the TF Universe. 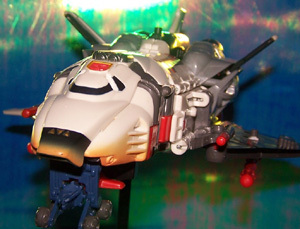 In 1985 he was the very first ever Autobot Jet, the only "ultra" sized toy of that year to go up against Shockwave. 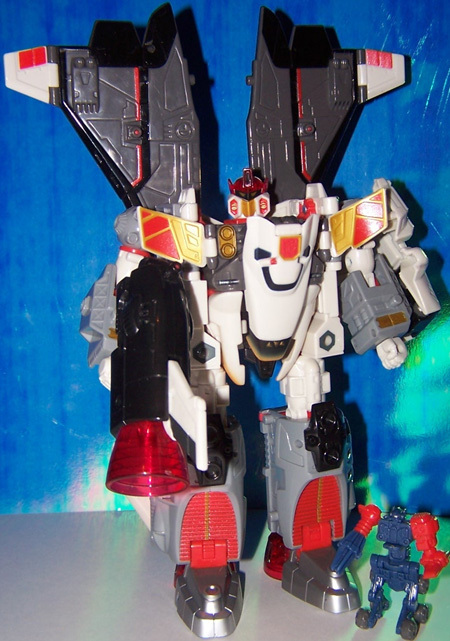 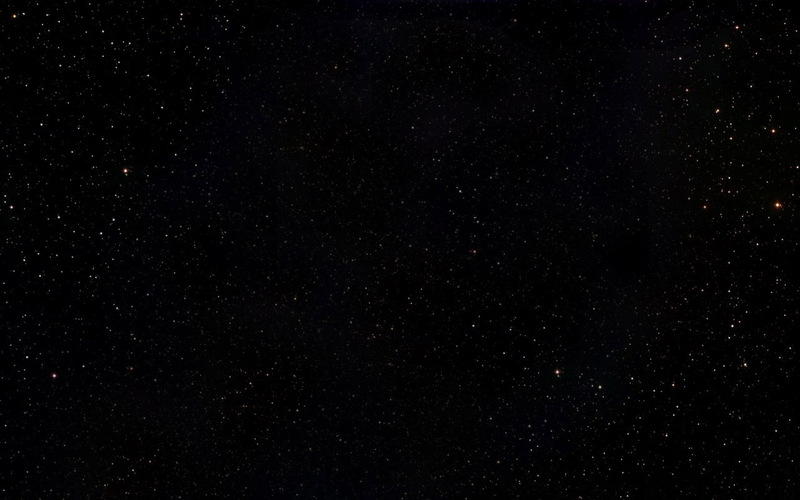 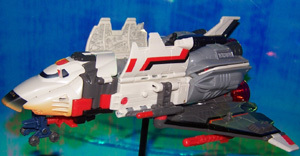 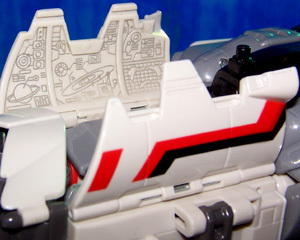 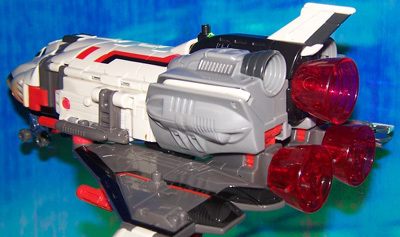 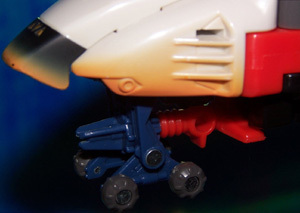 Then later in this same year 2003, a recolored verson of the same toy, Powerlinx Jetfire. 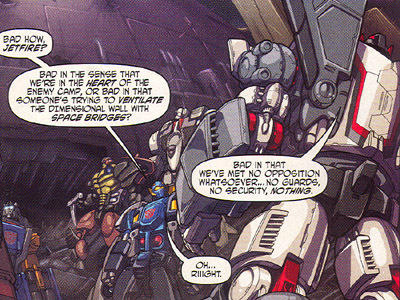 Sorry no character page just yet. 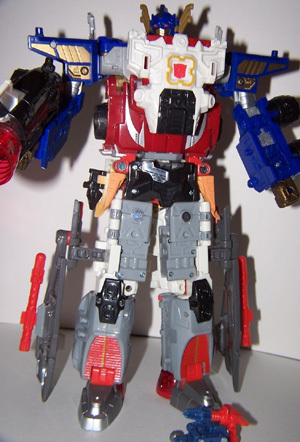 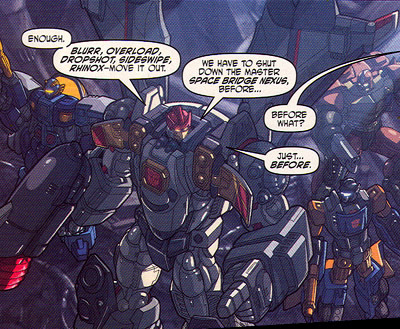 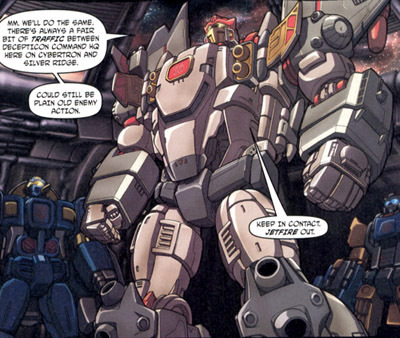 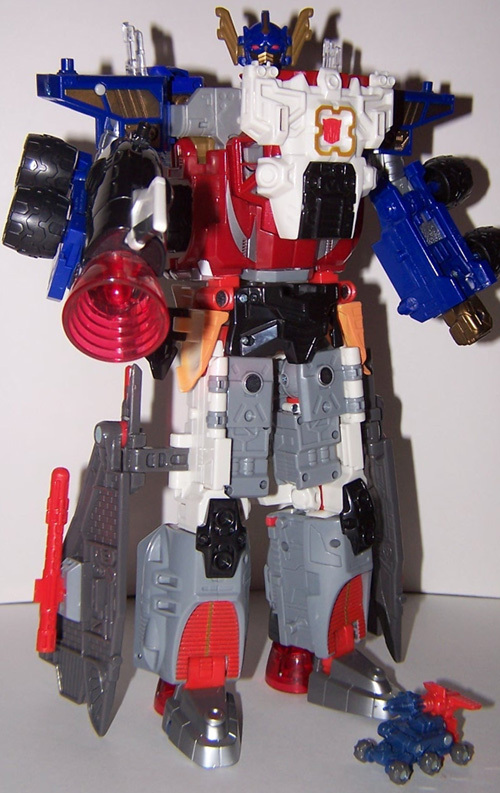 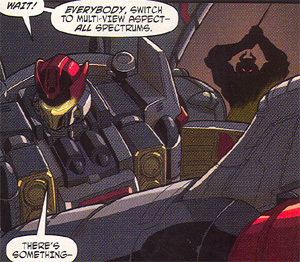 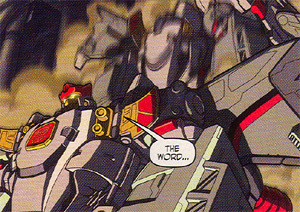 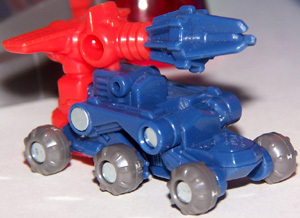 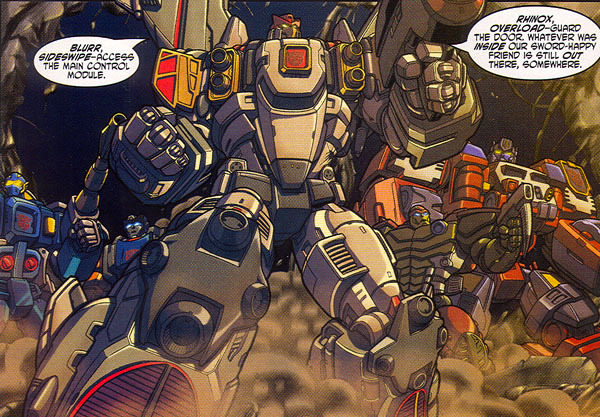 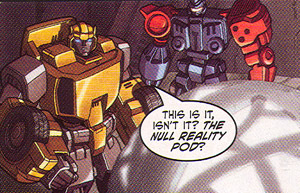 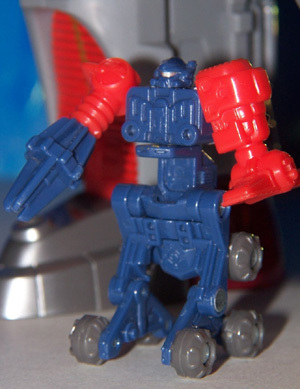 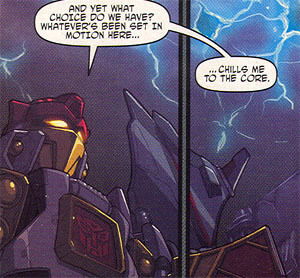 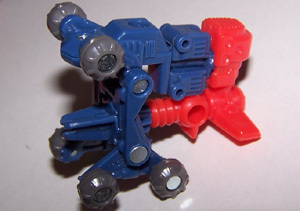 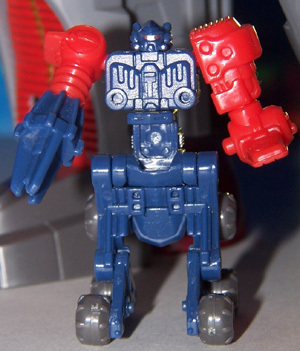 Other Appearances: Comettor has made no other appearances in the TF Universe and there have been no other characters with the same name.